This month brings yet another sweet day for all of us. As we know that there are a number of dates throughout the year for us to celebrate or promote the variations of local, national or international holidays. However, do you all know when International Chocolate Day is celebrated and what day World Chocolate Day is falling on? While some research says that International Chocolate Day is celebrated on September 13th and World Chocolate Day is celebrated on July 7th. So plan your day and celebrate it with some rich cocoa, some dark chocolate or any type of chocolate that makes you feel good inside. World Chocolate Day is sometimes referred to as International Chocolate Day in some places. Though the exact day when it came into existence was unknown to us; it is an observance that occurs globally every year on July 7th. People celebrate this day enjoying various chocolates and this day marks 466 years since chocolate was introduced to Europe. Enjoy this day by eating appropriate amount of chocolate without regret and guilt. 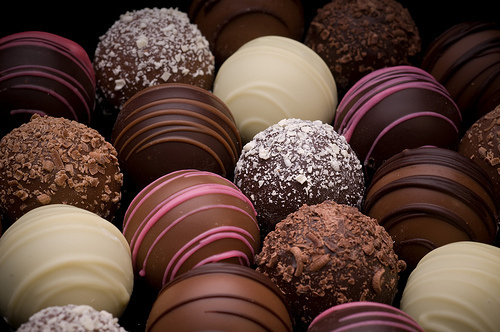 Chocolate has become one of the most popular food types and flavors in the world. We see chocolate in every sweet course, in cookies, shakes or even in some types of coffee. People gift chocolates' to their loved ones on certain holidays. Chocolate is also used in cold and hot beverages, to produce chocolate milk and hot chocolate. Chocolate is made from cocoa beans, these beans are dried and partially fermented seeds of the cacao tree. This is a small tree which is a native and found in the deep tropical regions of the Americas. Generally, two-thirds of the entire world's cocoa is produced in West Africa, and it is said to be the best cocoa with 43% is sourced from Côte d'Ivoire. 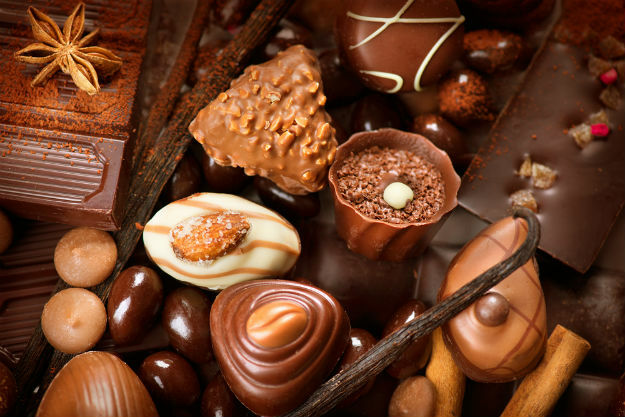 About 50 million people around the world depend on cocoa as a source of livelihood - and this is as per the World Cocoa Foundation..
Make your day sweet and special by getting your favorite type of chocolate as you will find several types of chocolate in the market and they can be distinguished. Pure, sweet or unsweetened chocolates. This type contains primarily cocoa solids and cocoa butter in varying proportions; whereas much of the chocolate consumed today is in the form of sweet chocolate, which is again combined with white or dark chocolate and sugar. However, you will find that milk chocolate is sweet chocolate which additionally contains milk powder or condensed milk in it. There are many benefits with chocolates. For example, cocoa and dark chocolate may support cardiovascular health and other effects under preliminary research include reduced risks of cancer, coughing and heart disease by eating dark chocolate.